To shorten wait times, you can call ahead and order in advance. Orders for the next day should be placed from 3-5pm the night beforehand. Printed recipes for how to cook and sauce the pastas will eventually be available, too. 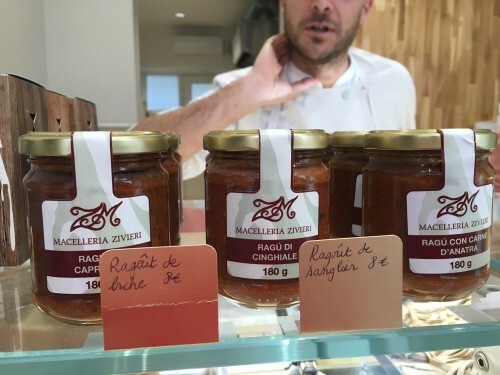 Those who wish to have their pasta cooked for them can look forward to the chef’s new restaurant, Restaurant Passerini, which will open just next door sometime mid-2016. 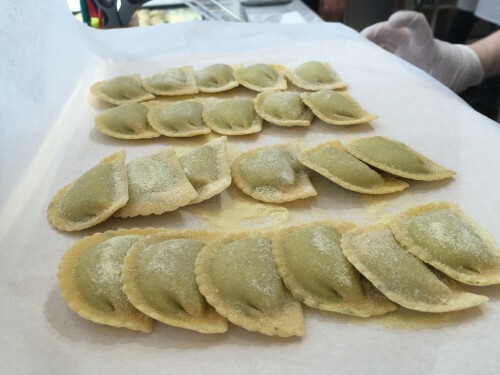 It’s still under construction but Passerini promises table-side garnishes and refined Italian comfort food. 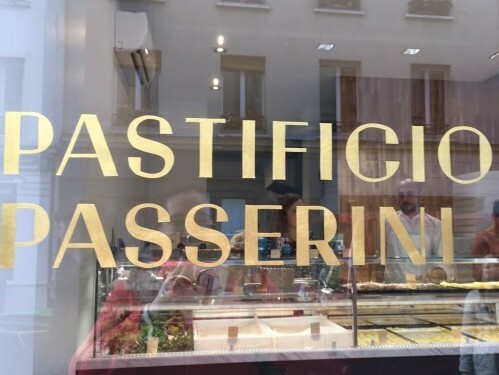 For practical info and hours on the pasta shop, check out our guide page for Pastificio Passerini.